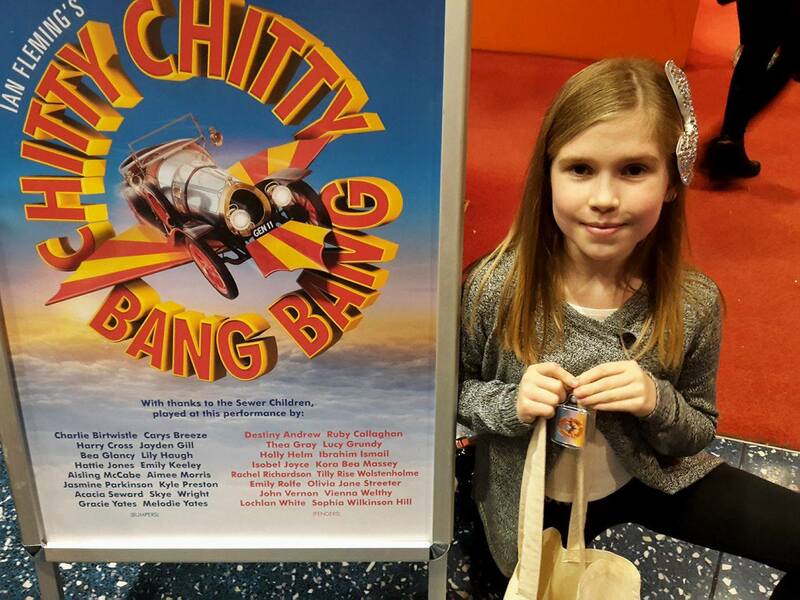 Congratulations to Olivia Streeter who completed 23 performances in Chitty Chitty Bang Bang at the Lowry Theatre in Salford. Olivia successfully auditioned for the part of a school girl/sewer kid and performed alongside TV stars Jason Manford (Caractacus Potts), Claire Sweeney (Baroness Bomburst) and Phil Jupitus (Lord Scrumptious/ Baron Bomburst)! It was a spectacular performance all-round with superb singing, acting, choreography all made complete with an amazing and genius set design!